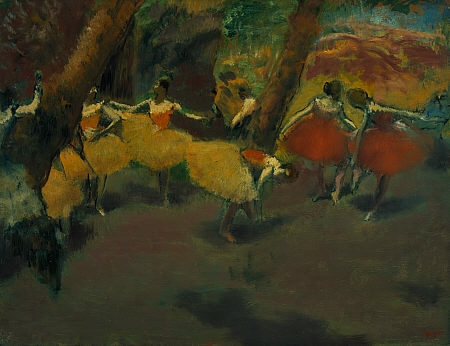 Top Impressionist Paintings by Edgar Degas. 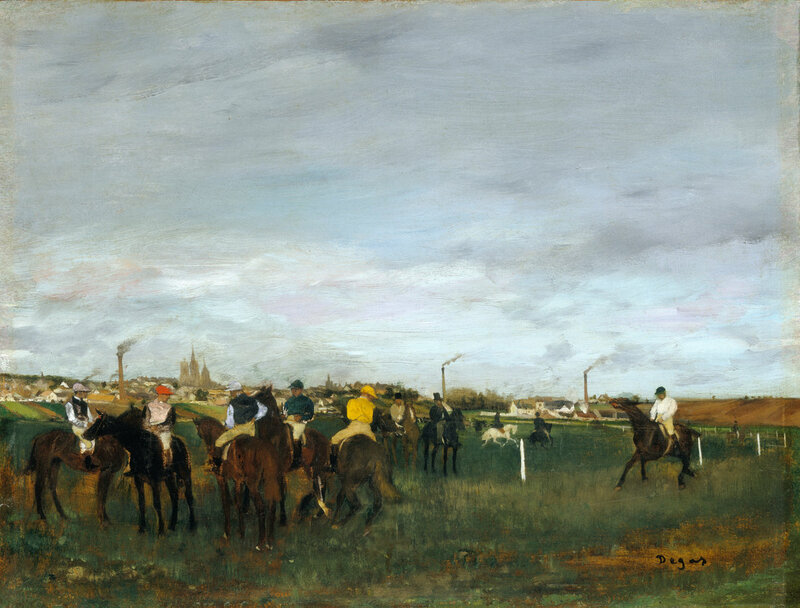 Edgar Degas (19 July 1834 – 27 September 1917) was born Hilaire-Germain-Edgar De Gas and was regarded as among the Parisian artists who founded impressionism, though he rejected the term and preferred to be called a realist. 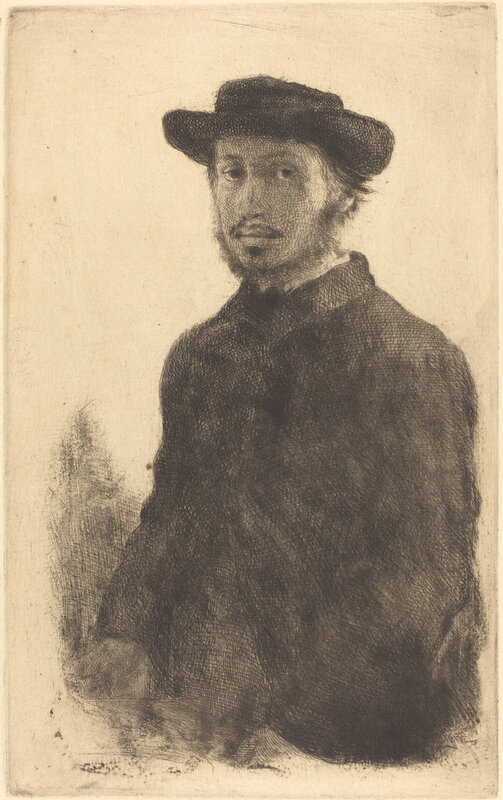 He was famous for his printmaking and drawing, aside from sculpture and painting, all making a significant body of work that added weight to the impressionist movement of his time.Unlike many of his impressionist contemporaries in Paris, Degas started out as a realist with many of his paintings depicting historical subjects and won jury nods to exhibit in the Salon for 5 consecutive years starting in 1865 with is historical painting Scene of War in the Middle Ages. 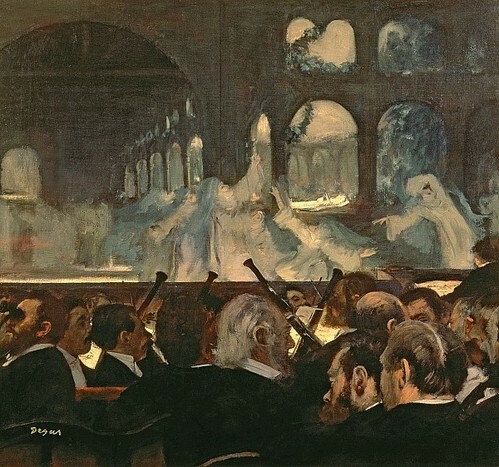 But the latter years saw him shift his attention towards the impressionist school with a preference to observed contemporary life, particularly with women at work and dance. His Salon exhibit in 1868 defined him as a master in depicting ballet dancers in rehearsals. 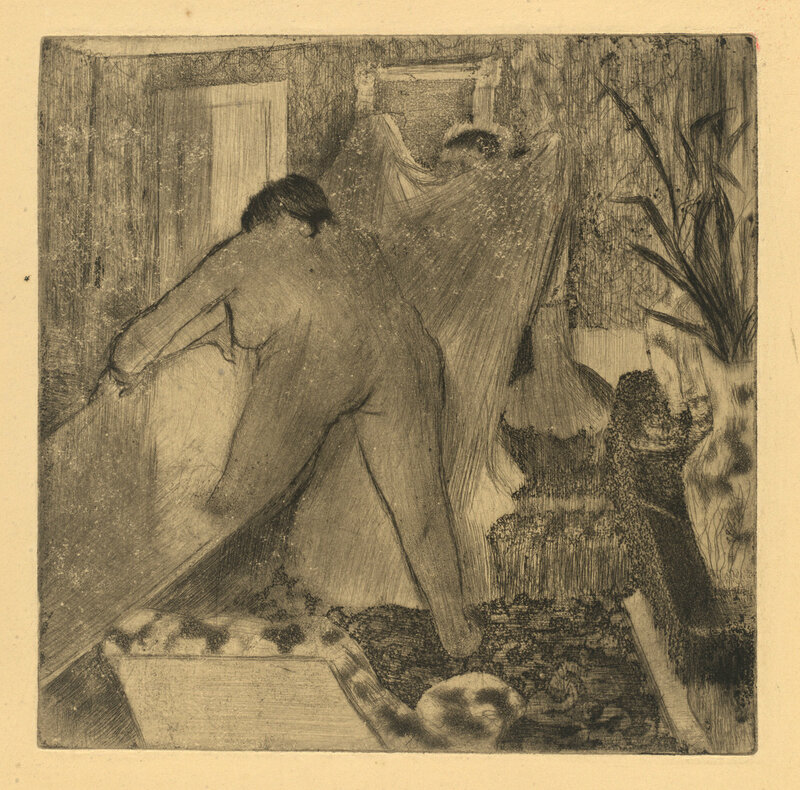 As his subjects changed, so did his technique that progressively embraced the impressionist movement and influenced by spontaneity of photographic works. 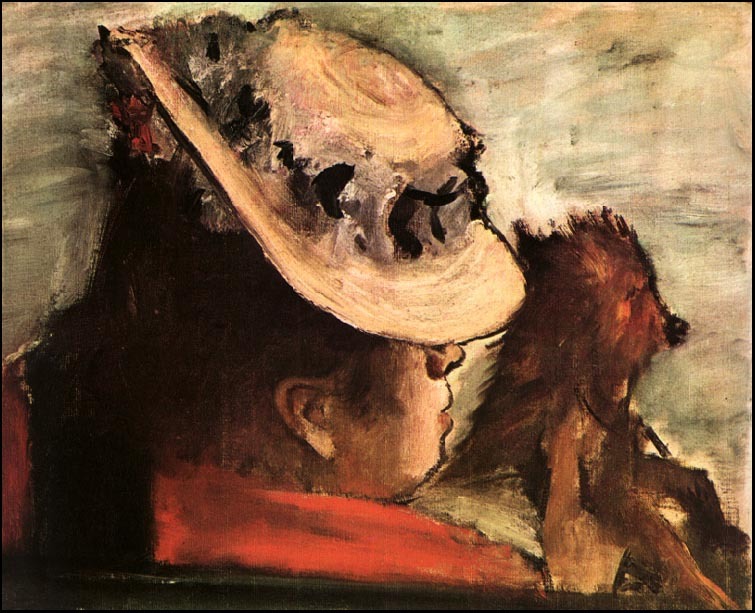 Page 2 of Edgar Degas Paintings.